As a company, we are member of following organizations. 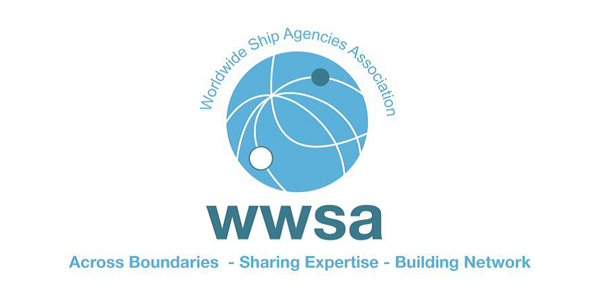 WWSA stands for World Wide Shipping Agents Association. It regroups privately held shipping companies and offers a synchronised network of highly professional shipping agents. By proactively support each other and combining their experience and expertise, they are capable of delivering the highest standard of service in the shipping industry. 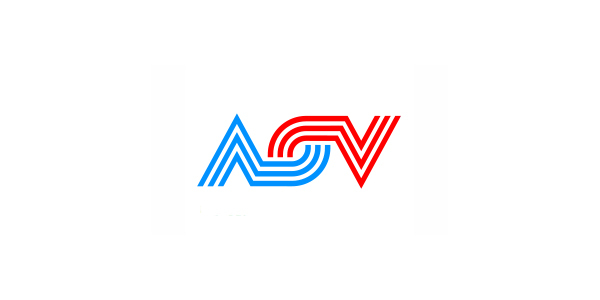 The Antwerp Shipping Federation (ASV) is the professional organization of independent Antwerp ship agents charged with the protection of professional interests of its members and their principals, the ship owners, as well as with resolving and identifying general port and maritime problems. The organization acts as a partner/interlocutor for and on behalf of more than 90 affiliated member companies. 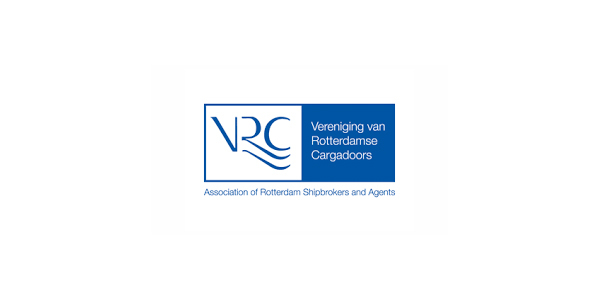 The Association of Rotterdam Shipbrokers and Agents (VRC) is engaged in monitoring and protecting the common interests of ship brokers and agents in the port area. In addition, the combined expertise of both the ‘active’ members as the ‘knowledge-intensive’ associate members is used. In all kinds of relationships; on topical issues; both short and long term. The VRC is thus a key player when it comes to the quality and future of the Port of Rotterdam. 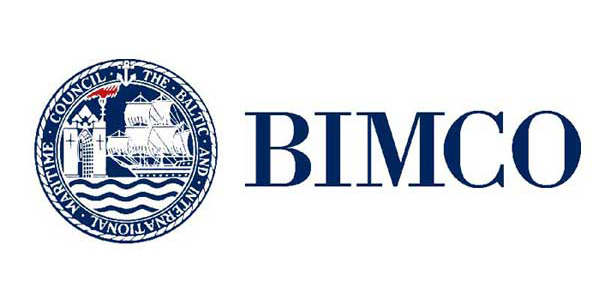 BIMCO is a shipping association providing a wide range of services to its global membership of stakeholders who have vested interests in the shipping industry, including shipowners, operators, managers, brokers and agents. The association’s main objective is to facilitate the commercial operations of its membership by means of developing standard contracts and clauses, and providing quality information, advice, and education. 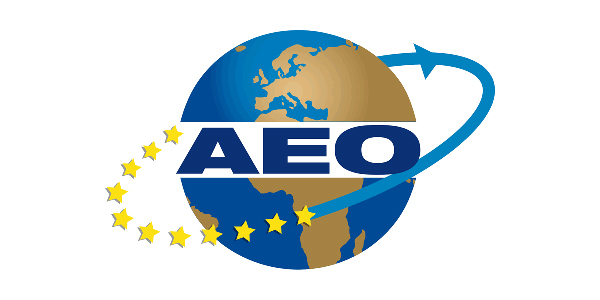 Customs offers specific facilities to certified enterprises.